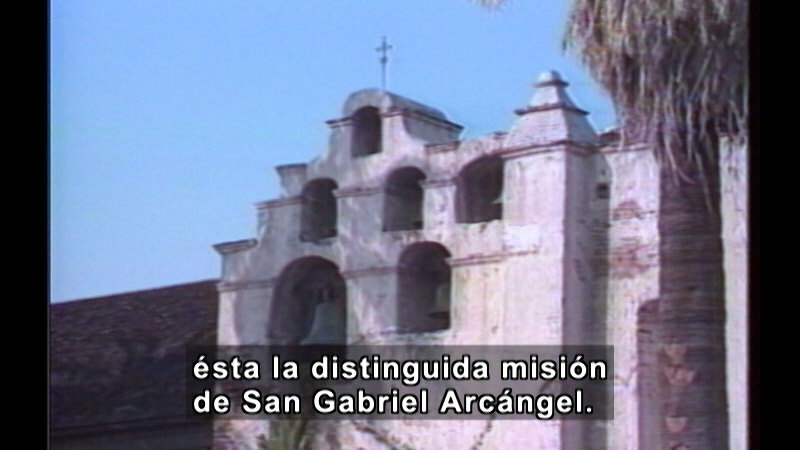 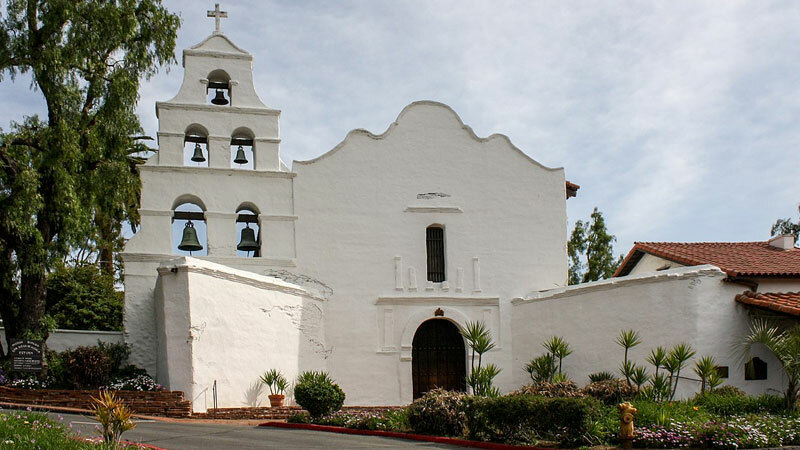 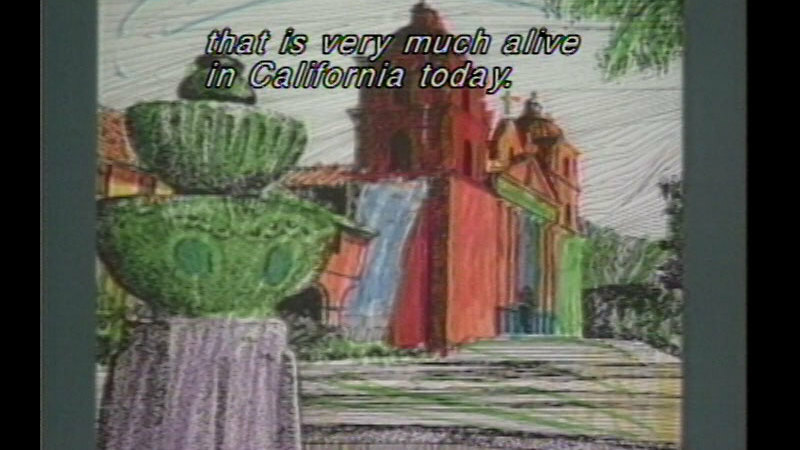 San Gabriel Arcangel dates back to September 8, 1771, when, under the direction of Father Juniper Serra, Fathers Pedro Cambón and Joseph de la Somera founded the fourth mission. 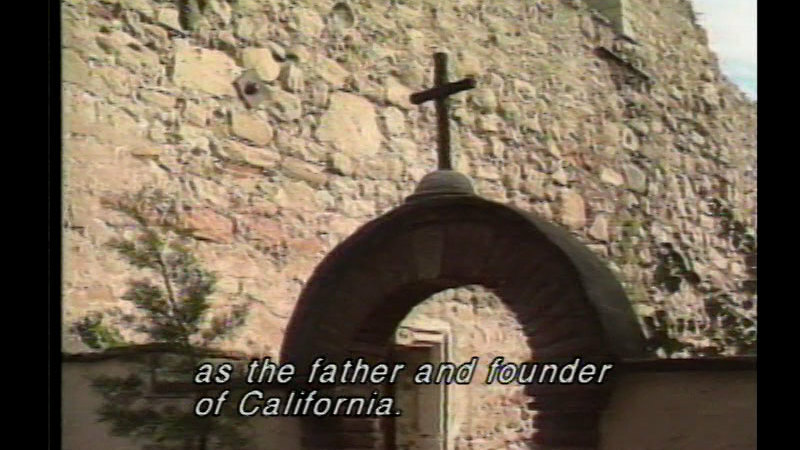 Reached by two roads--one from Mexico and the other from the growing United States--it became a center of activity. 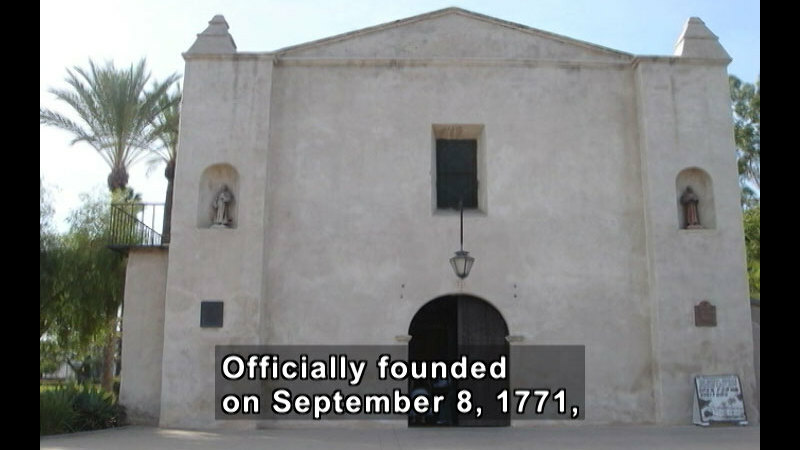 As problems arose between the Native Americans and the military, the mission was moved in 1775 to its present site. 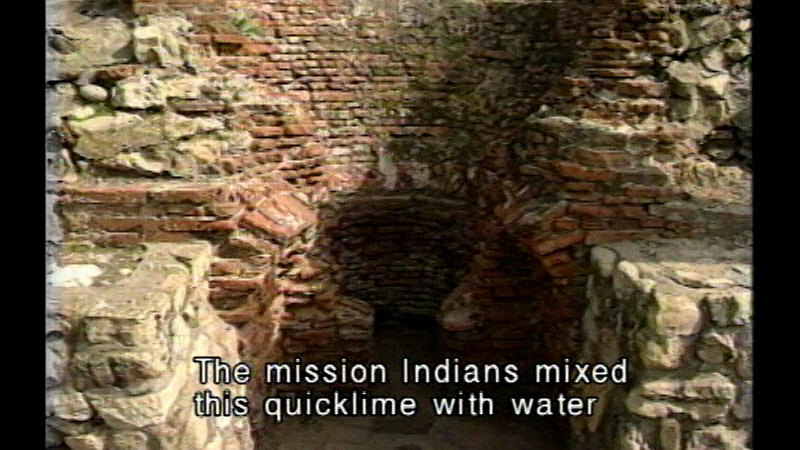 Buried here are nearly 6000 neophytes-Mission Indians who became new converts--many having died due to diseases brought to the area by the Europeans. 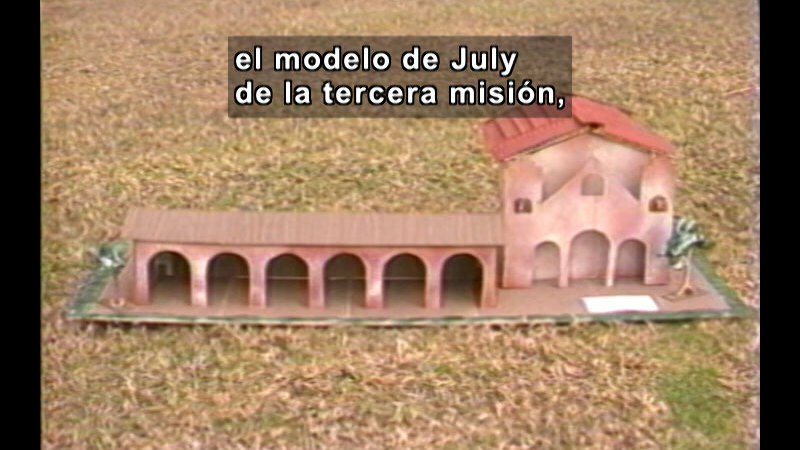 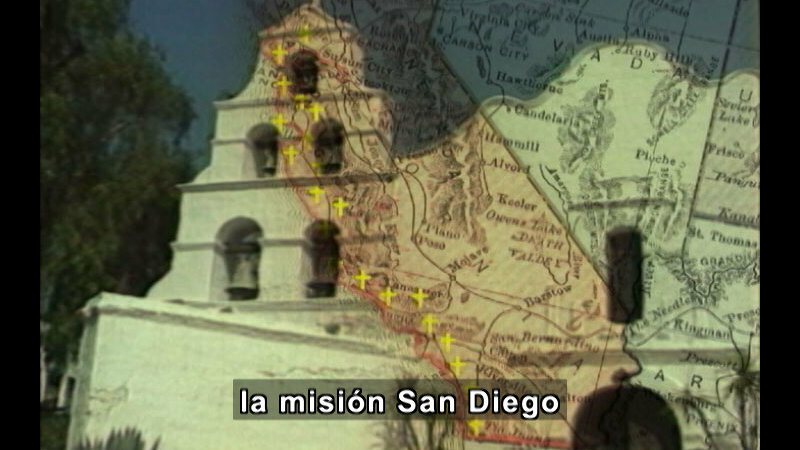 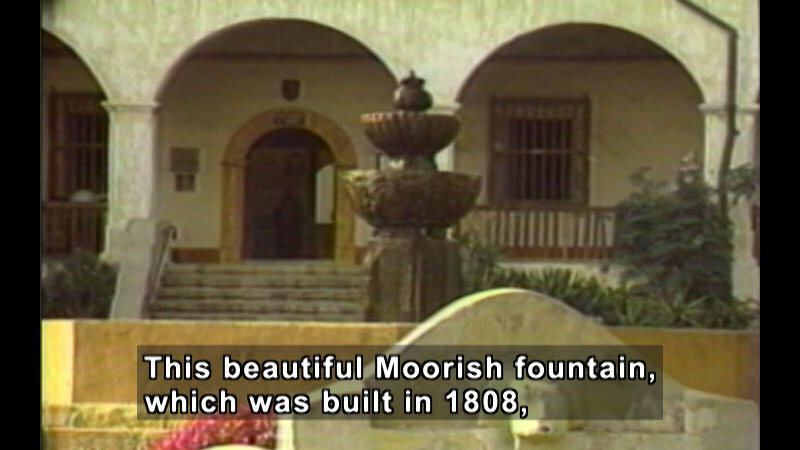 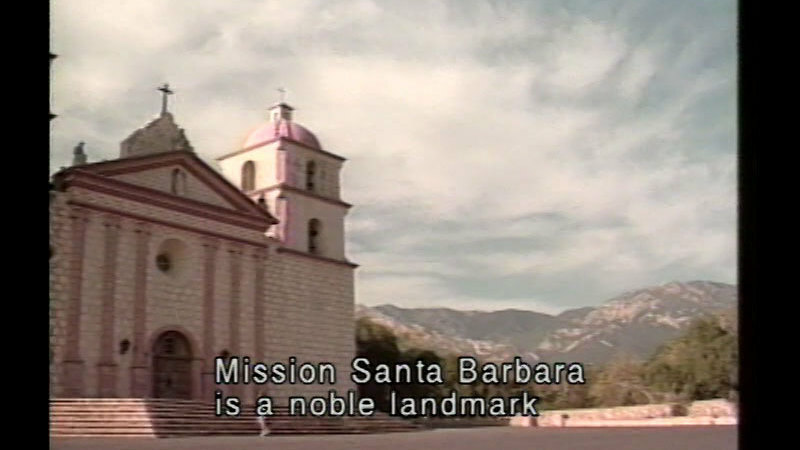 Missions were secularized by the Republic of Mexico from 1833-1862 until the U.S. Congress restored the properties back to the Catholic Church.